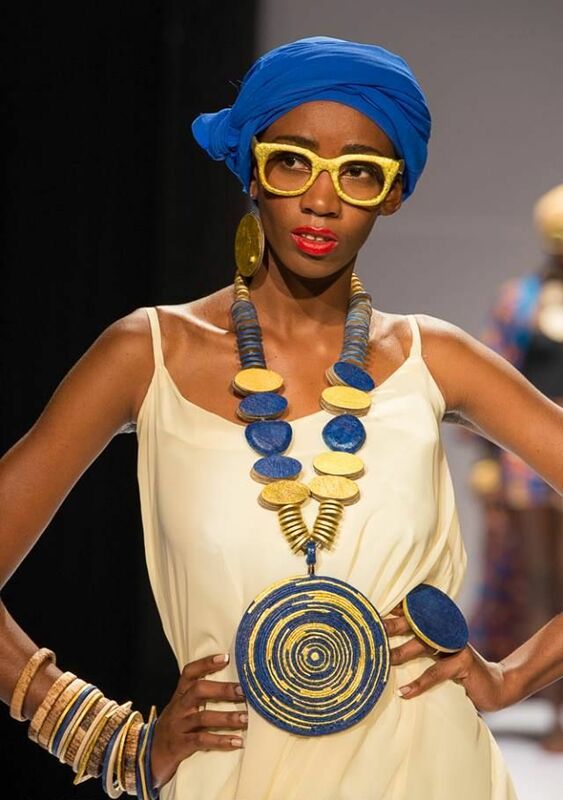 It’s Europe’s largest African and Afro-lingual inspired fashion event, with globally handpicked designers showcasing their fabulous pieces in a weekend of breathtaking catwalk shows, intriguing exhibitions and fabulous displays. 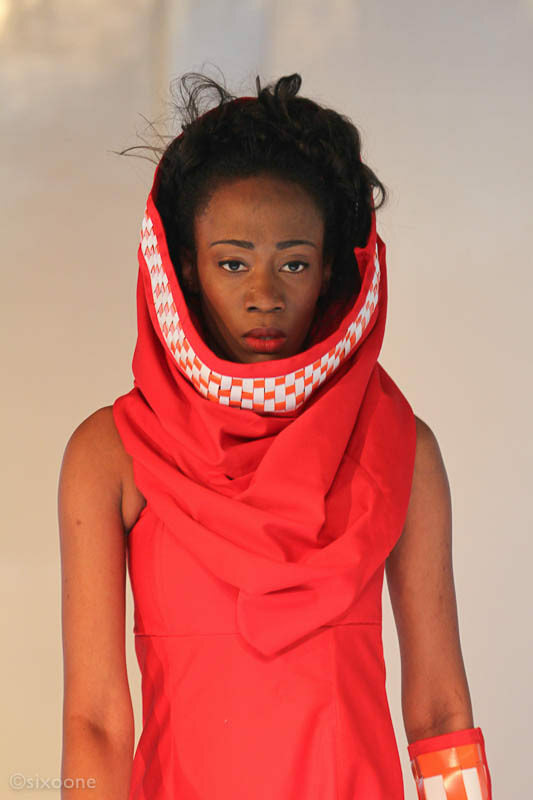 With the popularity of Africa Fashion Week London growing each year, 2014 will offer the glimpse of fashion future &see the introduction of a new opportunity for African and African-inspired brands by some of the world’s celebrated, most exciting and innovative designers not only based in the UK but from the origin continent, Africa. Brush shoulders with the world’s fashion elite and find out how ethical and affordable African fashion is taking Europe by storm. 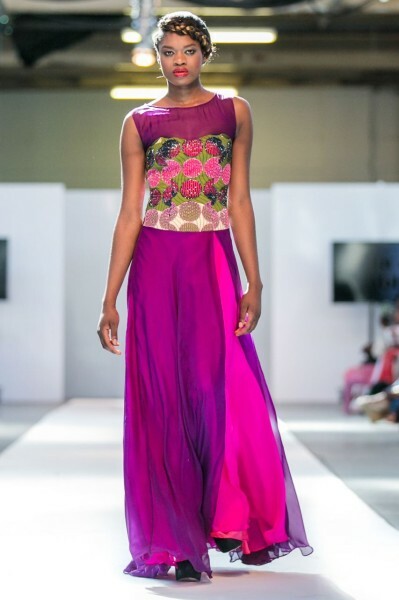 With a hall of exhibitors and the new AFWL Market Place, guests will have a chance to see the very best that African fashion has to offer, as well as taking the opportunity to buy some unique pieces of your own. 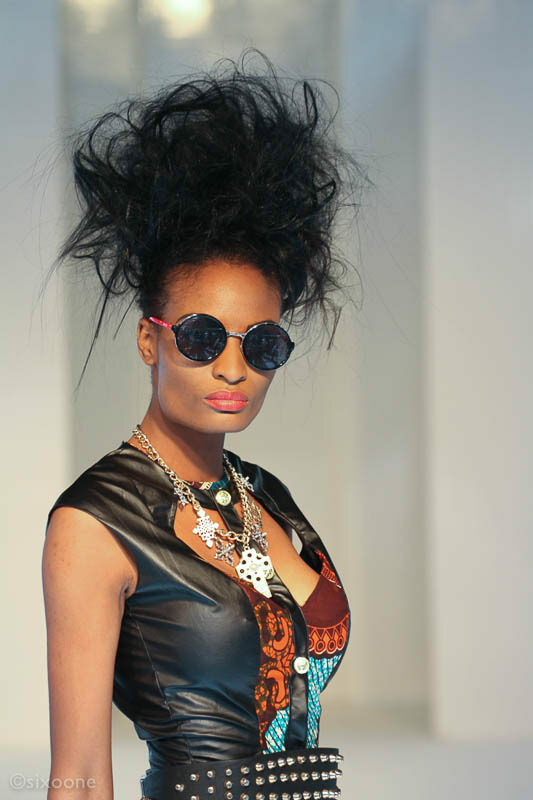 Africa Fashion Week London will be held at The West Hall along Hammersmith Road at Olympia Kensington for over two days slated to be on 8th to 9th August 2014 and over 25000 guests are expected, including international media, fashion industry professionals and style enthusiasts. AFWL Market Place will be located in a segment of the already established and popular AFWL exhibition and high quality UK brands have already been invited to apply for space to exhibit and sell their work at the AFWL event. This is an excellent opportunity for UK brands to introduce their products to global consumers of African and African inspired fashion at Europe’s largest African fashion event. 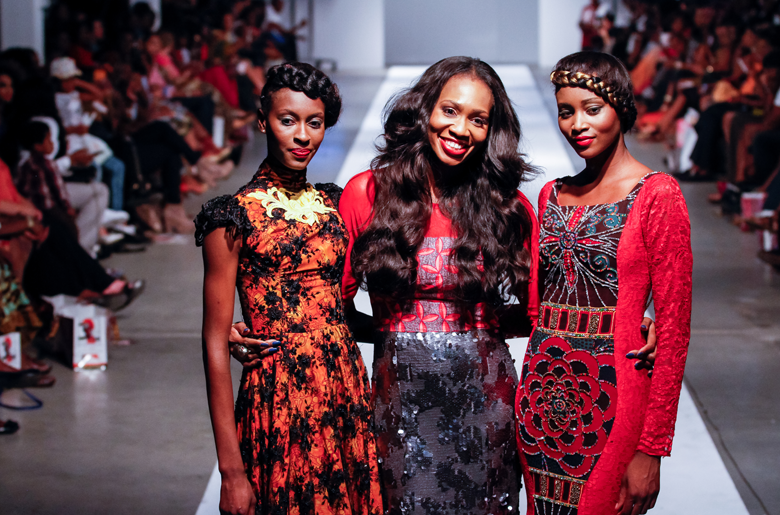 AFWL have been working closely with selected UK & African designers to examine the needs of featured brands and to ensure that AFWL Market Place offers an amazing package to participating brands. 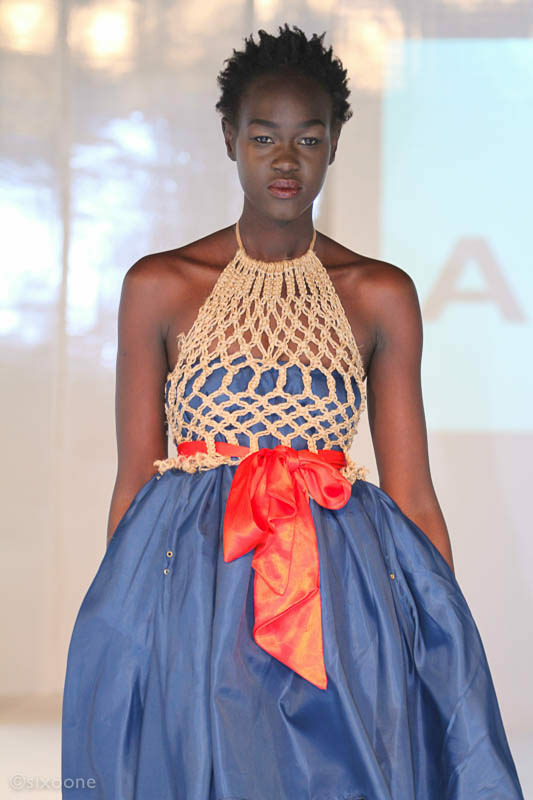 AFWL’s mission is to introduce the work of African designers to a wider audience of potential clients and to generate interest in African fashion – in an affordable and ethical manner. 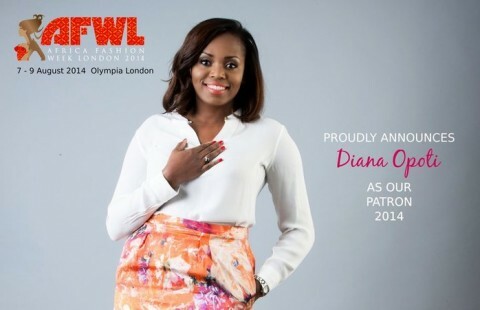 As a result, brands scheduled to take part in the AFWL Market Place will benefit from working with AFWL to increase the reach of the very best in African fashion. AFWL are passionate about encouraging participation from new and emerging designers as well as established brands and, with their logistical and marketing support, brands can have access to an enormous number of targeted consumers without the usual showcasing hassle. Applicants must always remember to complete their application forms, including links to their website or images of their product, social media and company details. Brands will also be expected to show that they have a marketing strategy or, at least, a well presented, high quality product. 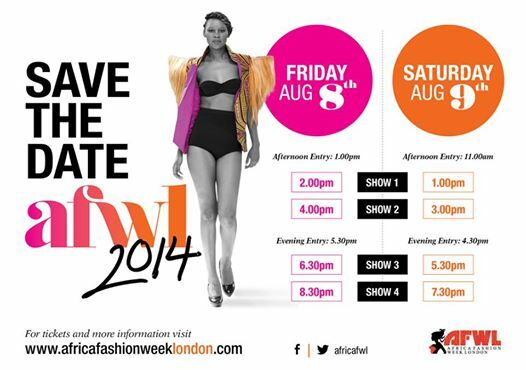 AFWL will enter into discussion with shortlisted brands to ensure AFWL’s ethical and affordable standards are maintained. Since debuting in 2011, this inspirational event has gone from strength to strength. Africa Fashion Week London was created to support young and emerging African inspired designers both here in Africa, the UK and globally. Africa Fashion Week London is looking forward to giving a showcasing and sales platform to some of the very best designers working in African fashion and working with them to increase public awareness of African and African inspired designers working in the UK.